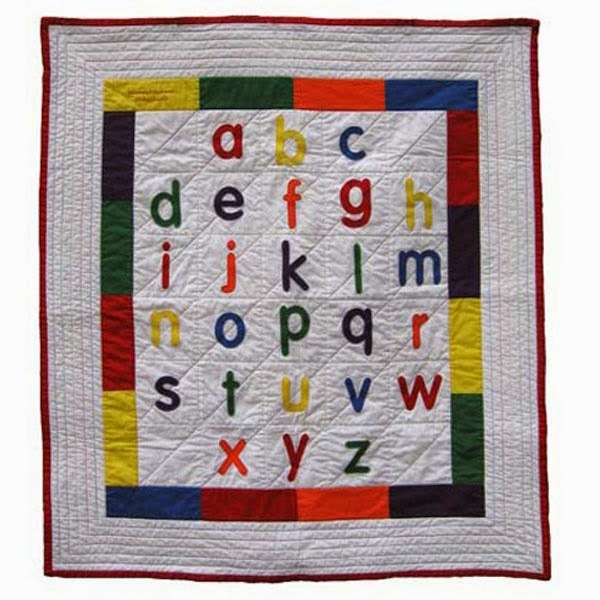 Pelenna Patchworks: Free quilt patterns available to download! Free quilt patterns available to download! We have just launched a new selection of free quilt patterns to download from the website, from small projects such as oven gloves and cushion covers, through to full size quilts. Just click on a picture to download full colour instructions completely free! We will be adding to the free quilt pattern selection as we complete new designs, and quilt kits will also soon be available containing everything you need to make many of the projects in one easy purchase!